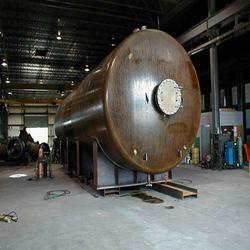 We are offering our clients an extensive range of Mechanical Structural Work that is known for its sturdy construction, high tensile strength and corrosion resistance. These works are highly reliable and are widely acclaimed in the international market. Further, these works are offered in customized options, as per the requirements of the clients. Germany provides students with the best and the most inexpensive study options for international students. Nearly all the institutions are state-funded. Guided Insights excels in designing and facilitating productive conversations that lead to great results in less time, whether participants converse eye-to-eye, via phone, web or a combination.